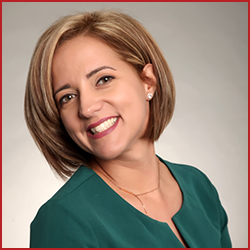 Yani has a Bachelor’s Degree in Accounting, has over 15 years of experience in the several Insurance companies, managing all aspects of the accounting process. Her team work attitude has helped her integrate to our company seamlessly. She handles all the financial aspects of the day to day operations as well as tax preparation and audit Support.